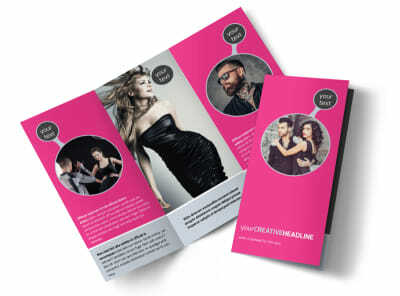 Customize our Fashion Photography Postcard Template and more! 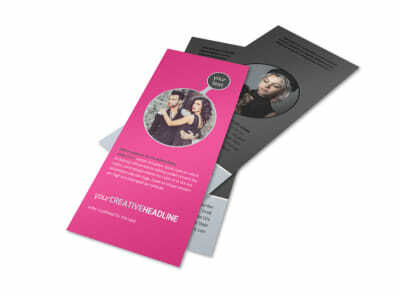 Remind contacts of upcoming deals on photographic services with fashion photography postcards made with our online editor. 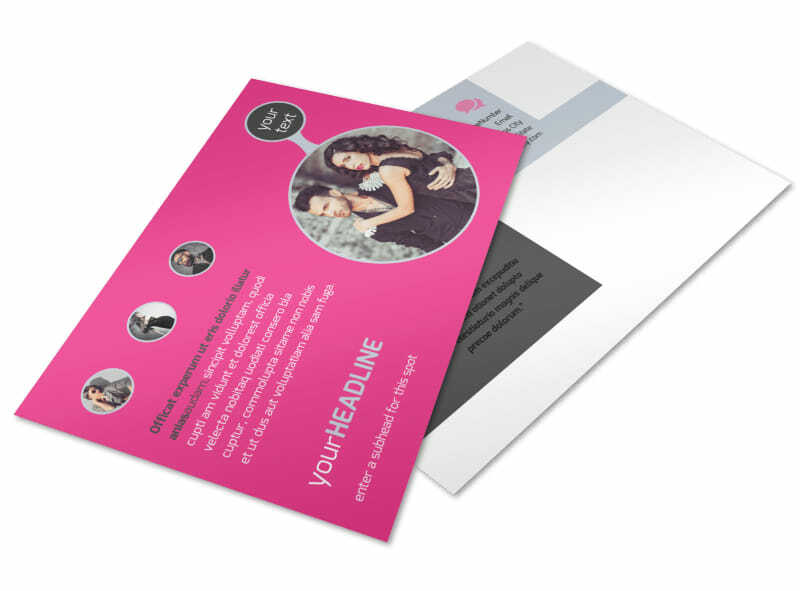 Customize a template of your choice with examples of your work, fashionable colors and other design elements to make your package deals and sales offers stand out to your clientele. Print from any location or leave that part to us.